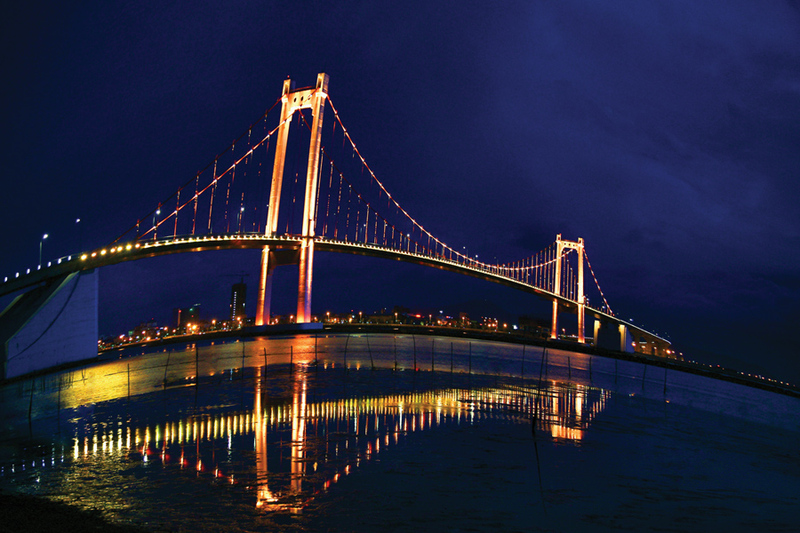 Day 1: We will meet and pick up at Da Nang airport and transfer to your hotel. The rest of the day is on your own. Leave Da Nang for Ba Na hills which is 1400m high above sea level. The place features 4 seasons in one day: in early morning (spring), at noon (summer), late afternoon (autumn), at night (winter). And we will go to the summit of Ba Na hills by cable car and you will be impressed by the charm of mountain, rainfall, the old forest. This fairyland with fabulous places waiting for you to discover such as French wine cellar, Le Jardin d’Amour flower garden, Wax showroom, Linh Ung Pagoda ect. 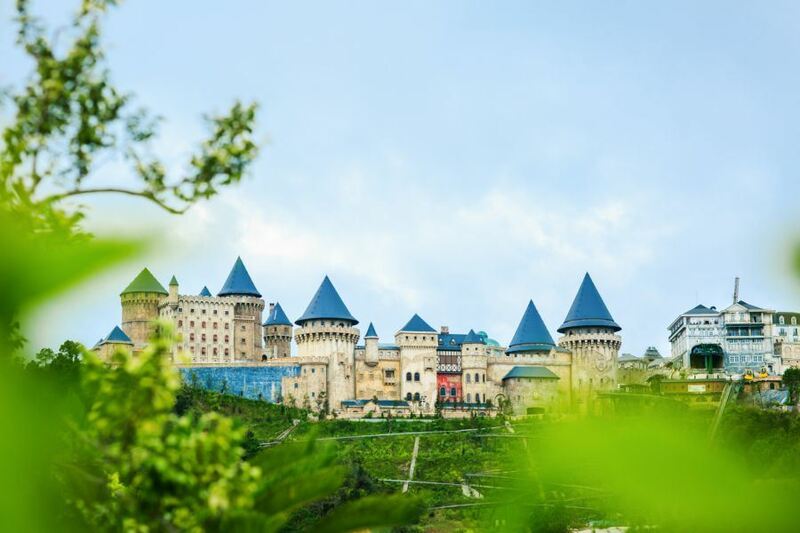 We all know that Ba Na Hills is also known as the biggest indoor amusement zone in Vietnam. After that, you can enjoy lunch in a local restaurant and then you can have free time to look around and join some activities. Following that, we will take cable car back down then our car will transfer you back to Da Nang city. 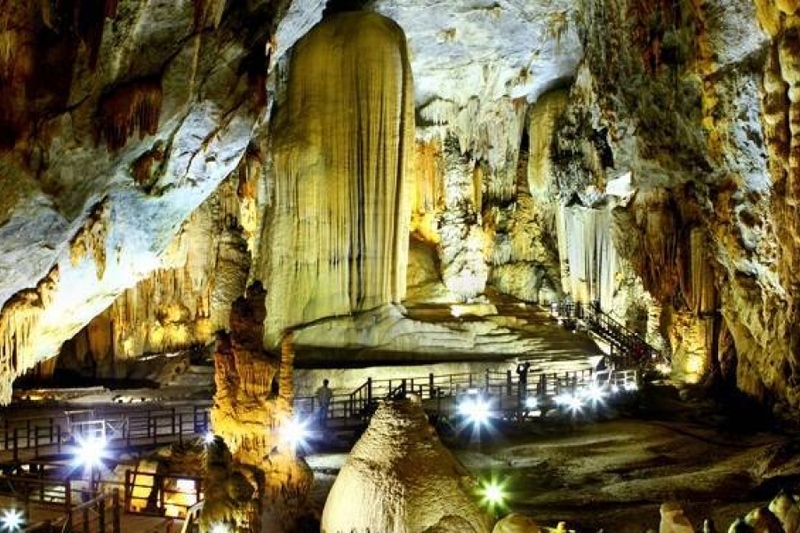 Today, we continue the tour by a visit to Marble Mountains that have five marble peaks named after five elements Water, Wood, Fire, Metal and Earth in Vietnamese belief. 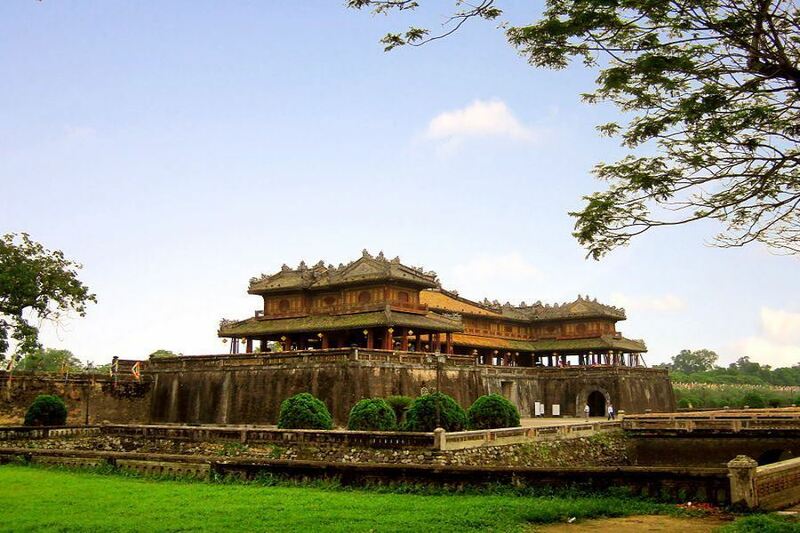 The site is known for its holy Buddist temples, pagodas and natural beautiful caves. 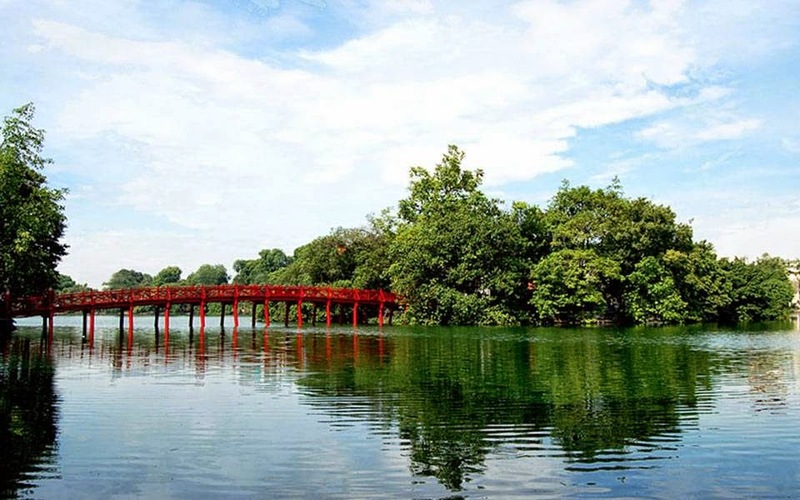 We will visit 7 – level Xa Loi tower, Linh Ung pagoda and after paying a visit to the most beautiful cave Huyen Khong that was formerly used as a hospital during the war, we will walk up few stairs to have panaromic view of marble district at river – watching tower as well. after that, we walk back down and the car will take us to Hoi An ancient town. On arrival, we come to enjoy basket boat ride inside water coconut jungle. We might try to catch some little crabs and enjoy the show of basket boat spinning performed by the local guy. You might take some pictures as well. 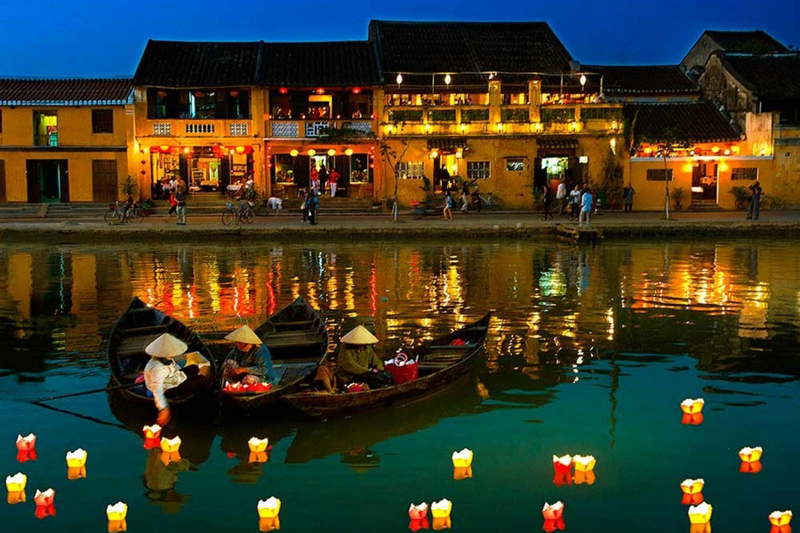 Then we will go to Hoi An for lunch in a local restaurant. 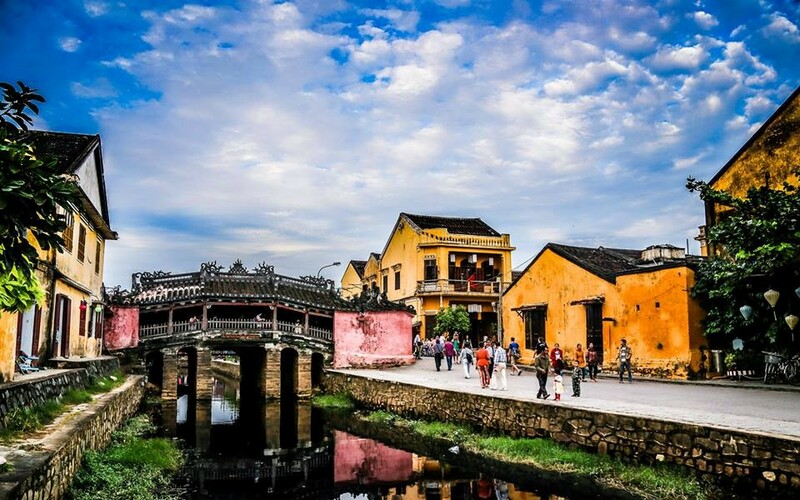 When we finished, we are going to stroll around Hoi An ancient city to discover Chinese temple, merchant houses, Japanesed bridge and enjoy traditional performance in theatre. Finally, we take you back to Da Nang. Free time at your leisure and the car and driver will come to take you to danang airport for flight back home. We end and have sweet memories with us and we hope to see you in a very near future. 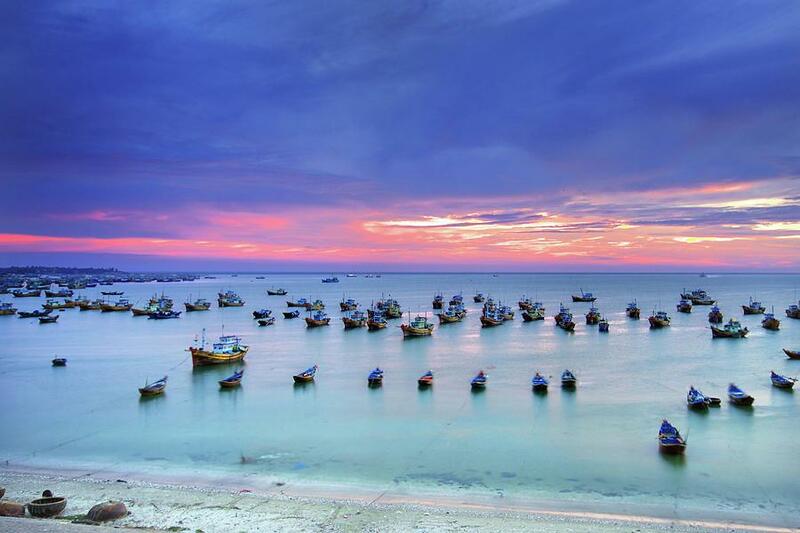 what does da nang tour from korea offer to you? 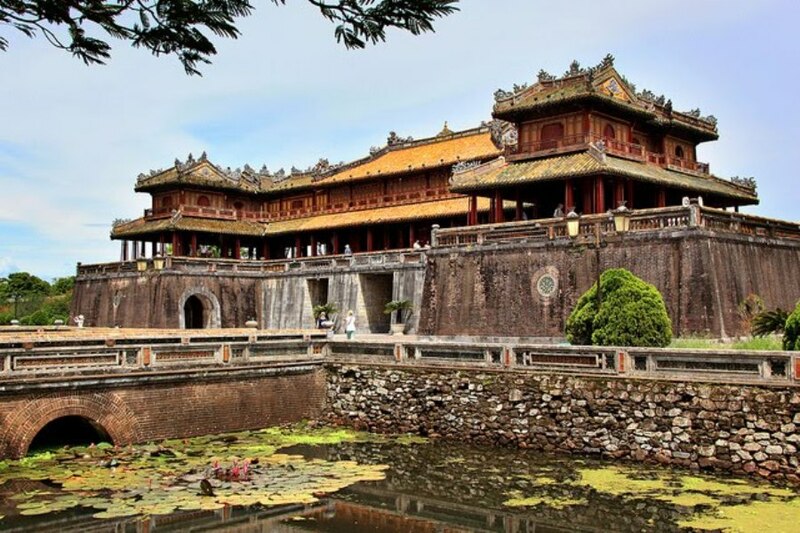 this tour takes you to all best sightseeing in Da Nang and Hoi An city such as Ba Na hills, Ancient town of Hoi An, Hue ancient capital, enjoy basket boat and shopping in Hoi An. Why da nang tour from korea is so unique? 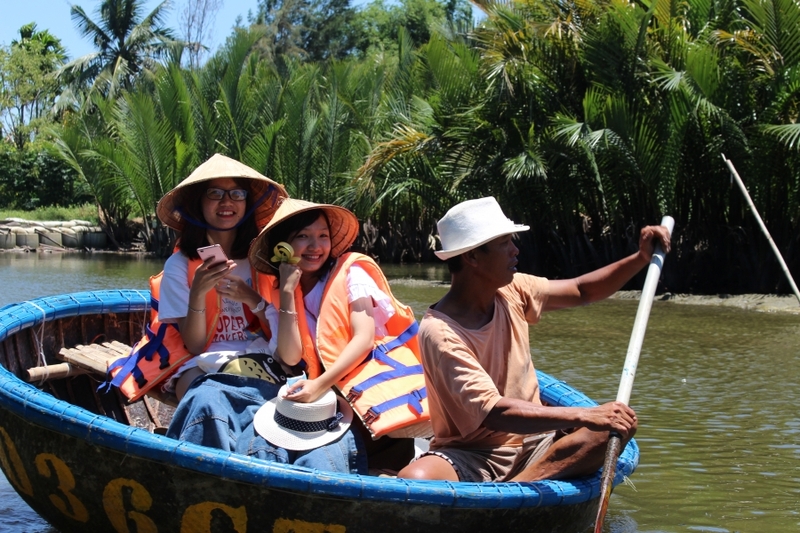 you might come from the city and it is the first time you experience basket boat riding of your life, it will be a great fun for all Koreans coming to Hoi An. 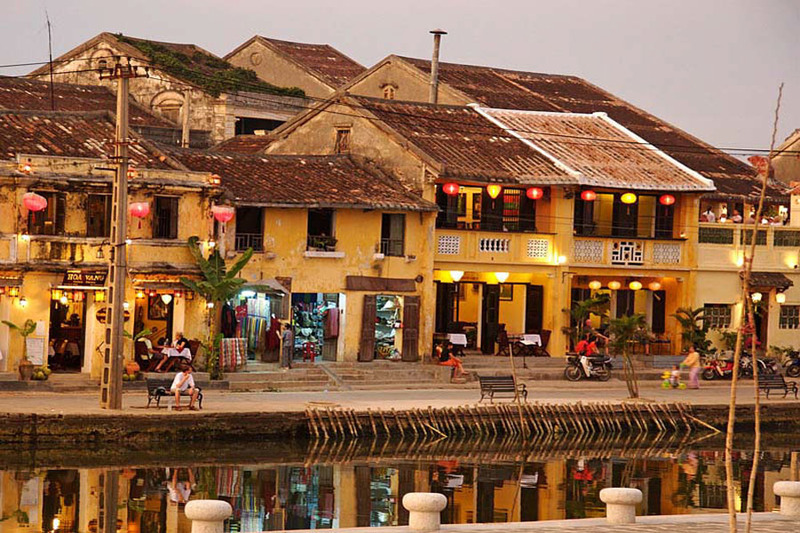 enjoy Hue’s royal cuisine and Hoi An’s specialties will be another great memory for you. 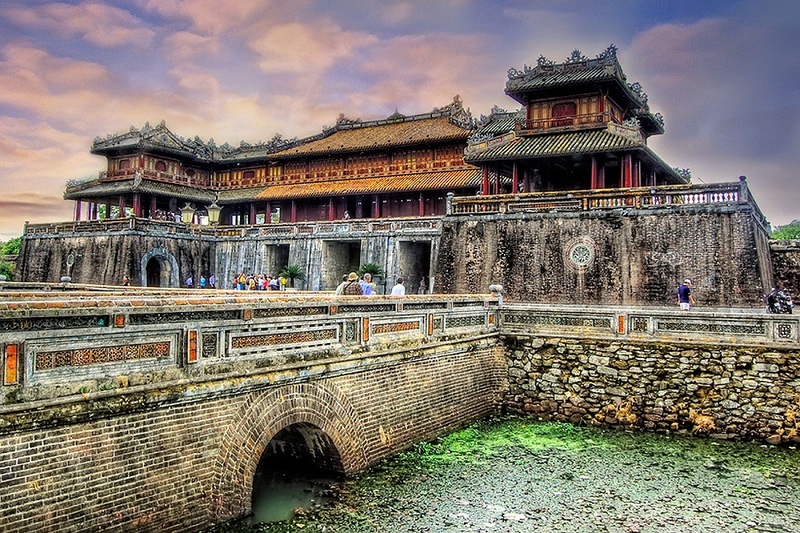 if you are interested in this tour, kindly contact us at premiumvietnamtravel@gmail.com or reach us via mobile at 0084 979 613 777. It is great honor to serve you. 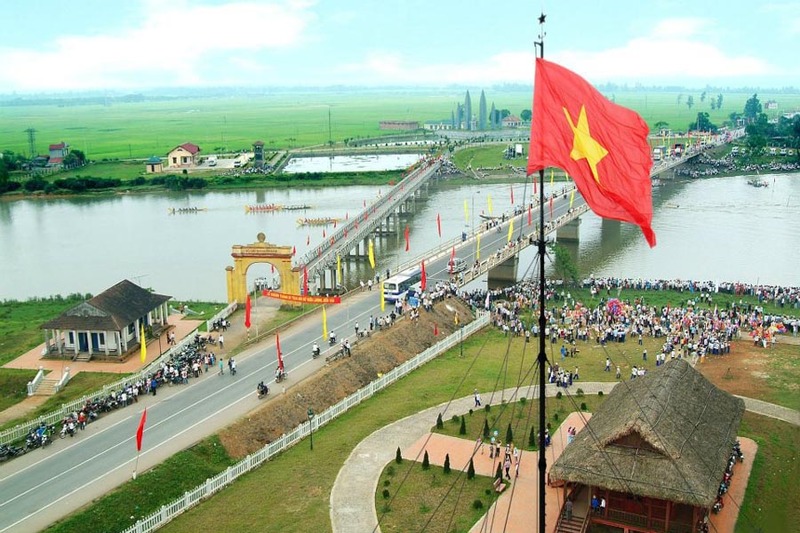 kindly contact us at premiumvietnamtravel@gmail.com or reach us via whatsapp at 0084 979613777. We are very honored to serve you.